The Texas heat isn't the only steamy thing in Austin! 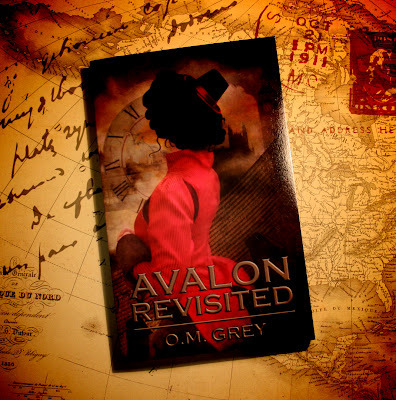 Gothic Romance bestseller, Avalon Revisited! Her premiere Steampunk Paranormal Romance novel, Avalon Revisited, is an Amazon.com Gothic Romance bestseller. She also writes short stories, relationship articles, and angsty poetry. 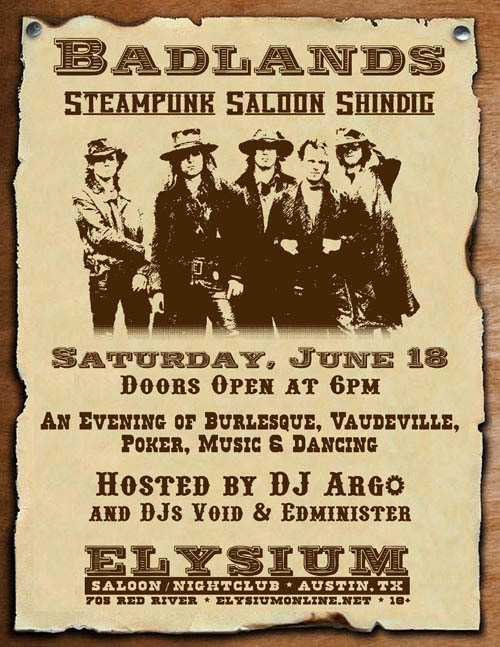 Be sure to stop by and say hello at the Badlands Elysium event!